Hazard: The zipper-pull mechanism can detach from the zipper, posing a choking hazard to children. Incidents/Injuries: J.C. Penney has received one report of a toddler removing the zipper-pull mechanism and placing it in his mouth. No injuries have been reported. Sold at: J.C. Penney stores nationwide from September 2004 through January 2005 for $15 (infant) and $17 (toddler). 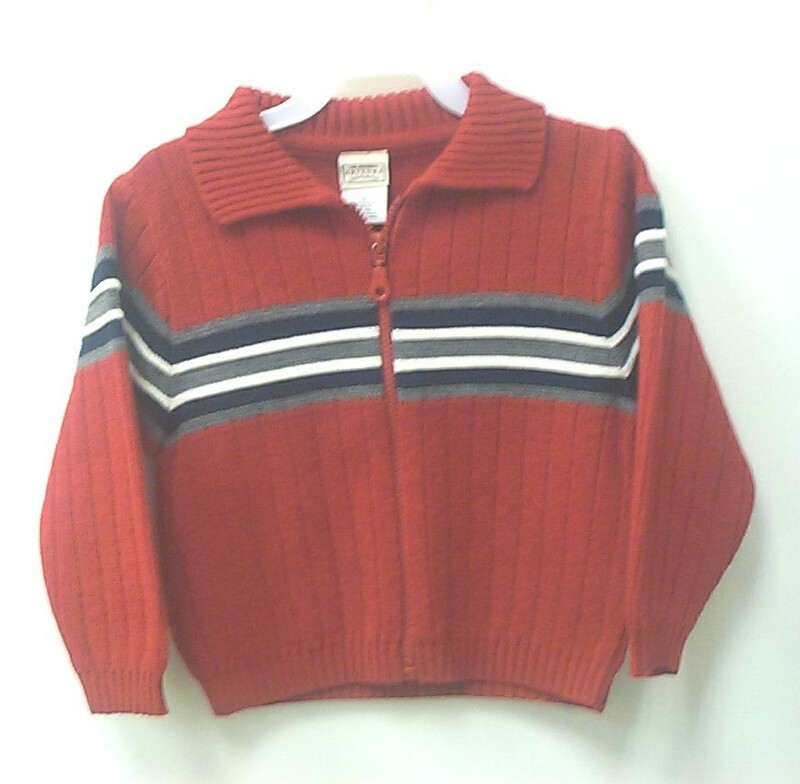 Remedy: Consumers should stop using the recalled sweaters immediately and return them to any J.C. Penney store for a full refund.